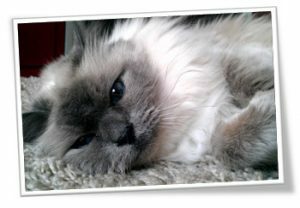 Summer Holiday Pet Sitting – Get Organised Now! Are you planning to take a vacation these coming summer holidays? Perhaps you’re heading out of town over Christmas or New Year, or you’re taking some time away in January. If you are, have you made plans for your furry friend? Queen Elizabeth II is now the longest reigning monarch to ever hold the British throne. Whether royalist or republican, it can’t be denied that this is an exceptional milestone and that to this day, the Queen is a remarkable woman, particularly to be still serving her nation so actively at such an advanced age. Corgis go with the Queen like butter goes with bread. 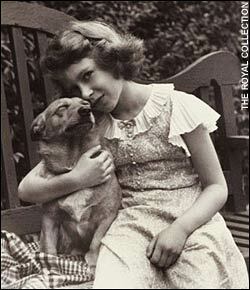 She has owned more than thirty Pembroke Welsh Corgis throughout her reign. She has also owned cocker spaniels and dorgis (daschund/corgi crossbreed). Corgis have been Welsh working dogs for many hundreds of years, herding cattle and sheep by nipping at their hooves. There comes a time for all of us when we have to be away from our pets. And unless it’s a short break and that pet is a goldfish or a snake that eats only once per week, pets can’t be left entirely alone for more than a day or so. While some dogs love to go to a kennel for their own vacation, and some pet-loving family members are willing to pet-sit, most of us dread having to make arrangements for the care of our pets. Cats hate going to catteries, and no pet enjoys having a trip to the vet for any reason, even if it’s just for boarding. 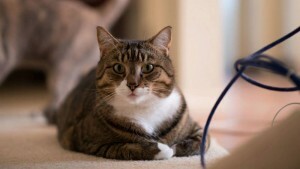 It is stressful for both pet and human pet-parent. 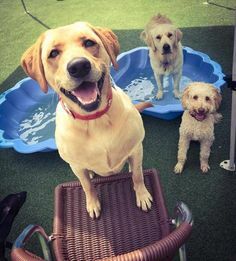 Just like sending your toddler or preschooler to day care has enormous benefits to the child, so does sending your beloved pooch to dog day care. It may seem like an expensive enterprise, but for most dogs and their owners, the benefits far outweigh the costs involved. Basic Dog Grooming – What does it entail? 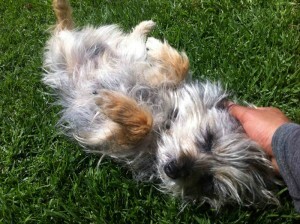 One of the services we proudly offer here at Urban Paws in Yarraville is Dog Grooming. This is the perfect way to pamper your pooch and take away all of the hard work which is involved if you do it yourself. Our groomers are professionally trained and we have all of the tools on hand to make Rover look and feel fabulous – from his nose to his toes; the tips of his ears to the tip of his tail. All dogs, regardless of size, age or breed, need to be regularly groomed. This is not just for appearance’s sake; it is crucial for comfort and wellbeing. Adequate grooming is a dog’s basic need. The frequency and level of grooming required will depend on the breed of dog you have, and it’s important to understand your own dog’s individual needs and to keep him on a schedule. • Washing – let’s face it, few dogs (or owners) actually enjoy bath time. 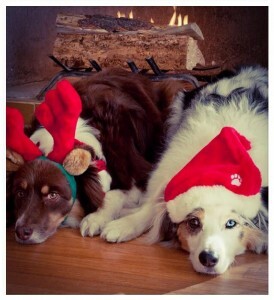 Dogs can learn to remain calm, however. Dogs of most breeds should ideally be bathed at least once a month, especially during summer. If you do it yourself, always use a soap-free dog shampoo – some dogs will need vet-recommended shampoos. Make sure you dry your dog well during cooler months. • Brushing – the vast majority of dogs love to be brushed, and it can be a great human-canine bonding activity. Long haired breeds require brushing on a daily basis to prevent tangling and matting; even the shortest haired breeds need brushing every few weeks. There is nothing wrong with brushing daily. Coats will be healthy and shiny, and during shedding season it prevents build up, making your dog more comfortable and much cooler. Your clothing and furniture will thank you too. • Clipping – some dogs have short hair which doesn’t grow long; others have hair which grows continuously and, like a person, needs to be trimmed regularly. The professionals can achieve much better results than most dog owners – they are also experienced at keeping skittish dogs calm for their haircuts. • Ear Care – pets’ ears can be a nasty haven for yeast and bacteria, and dogs in particular need human help to keep theirs clean. While some dogs can last a lifetime without experiencing a single issue with their ears, others can develop chronic ear disease. This can be genetic and is a bigger problem for dogs that have floppy ears. Vet treatments might be necessary; otherwise, simply and gently clean the external ear canal of debris build up. (This will be addressed in a future article). • Nail Trimming – no pet enjoys having their nails trimmed. It can be dicey, as too short a trim can be painful and even cause infection and bleeding. Have your vet or dog groomer take care of this delicate job which needs to be done on a regular basis. Urban Paws can take care of all your dog grooming needs – returning your dog fresh, clean, happy, and looking and smelling great! Call us today. 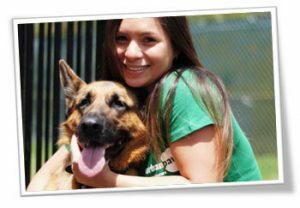 Need Pet Minding Over Summer? BOOK NOW! Summer is fast approaching, and with it comes Christmas and the January school holidays. 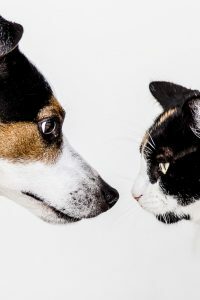 Lots of us take the opportunity to go away on vacation, and in the vast majority of cases, this means making arrangements for the care of pets. Unless you’re lucky enough to have willing family, friends, or a neighbour close by who is dedicated and able to look after your pet in your absence, you’ll need to make alternative arrangements. These can depend very much on what type of pet you have.